The life of a creative person can be very challenging. Many of the experiences of Artists are ones we bring to life in our gifts…ART. When most people think of Artists they think of Monet, Van Gogh, Dalí and the like. 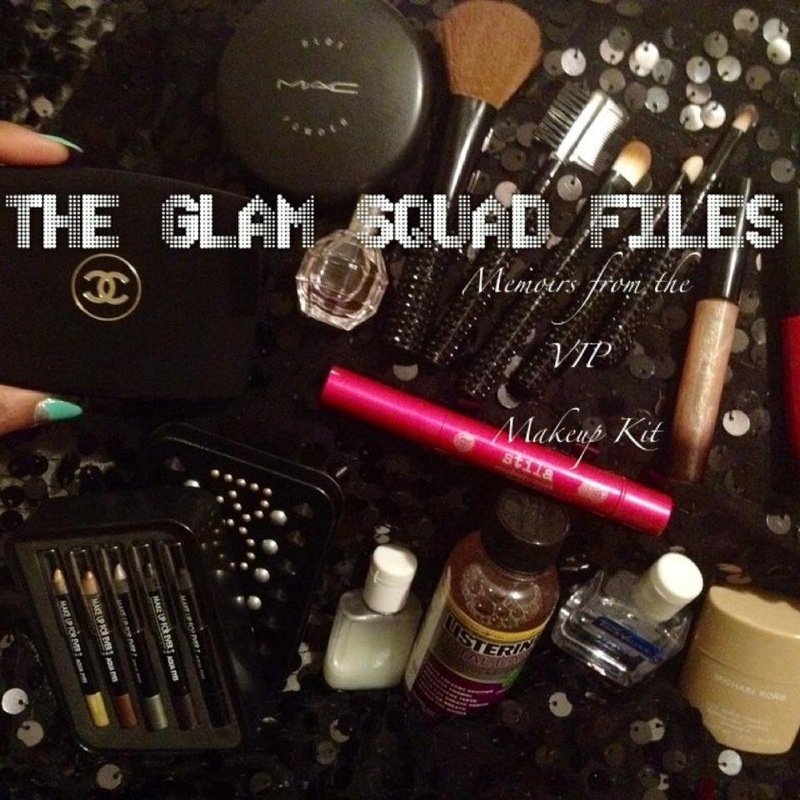 But rarely do people think of Makeup Artists or Hairstylists as “ARTISTS”per se. So, by now you’re probably wondering where I’m going with this post. Well, this post is about the challenges and hardships ALL Artists go through. Some will say during hardships is when an Artists work is at genius level because of their emotional experiences at that time. Emotions that most people can identify and empathise with. On December 23rd 1888, Dutch painter Vincent Van Gogh, suffering from severe depression, cuts off the lower part of his left ear with a razor while staying in Arles, France. 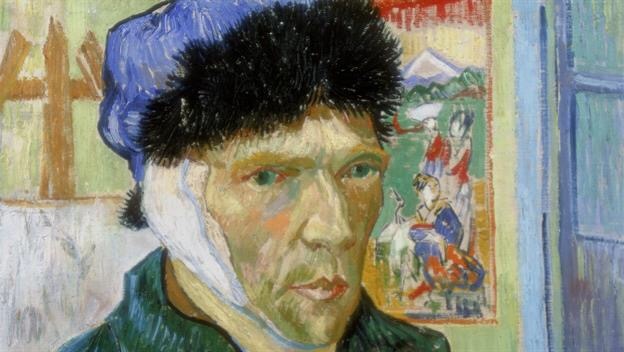 He later documented the event in a painting titled Self-Portrait with Bandaged Ear. In entertainment we have lost so many talented people to physical illnesses and disability, financial hardship, unemployment, overdoses, depression, homelessness, even incarceration and suicide. We all paint life..we paint our lives as being fine when sometimes it’s just not. Who do we reach out to or what do we reach for when life takes an unexpected turn and we’re not prepared mentally, financially or emotionally? I know personally (like many others) have dealt with very difficult, painful, embarrassing times and circumstances that I simply was not prepared for. To this I say we/all of us have got to create safety cushions for the difficult times that may come in our lives. Sometimes we receive solice from talking to an unbiased confidant, or we find strength in our faith but, each person must find a safe place to land when going through difficult times without hateful judgement. As ARTISTS I think we ought to create a safe space for ourselves and other Artists going through hard times. Most times in that space we are fearful and feel alone (even if there are ther people around us).